Presenting Phase 11, a collection of home sites within its own enclave, as you enter Ranchers’ Rise. These lots are surrounded by several unique amenities within the community. 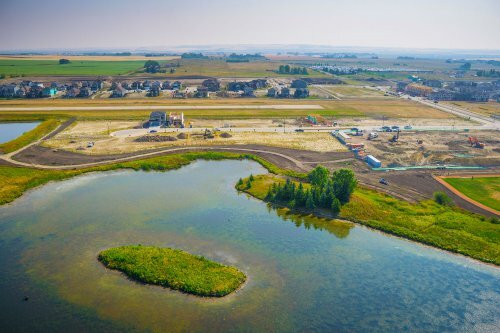 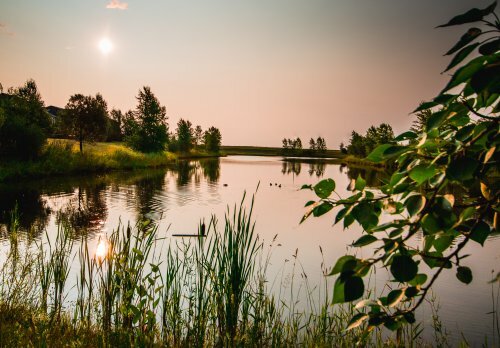 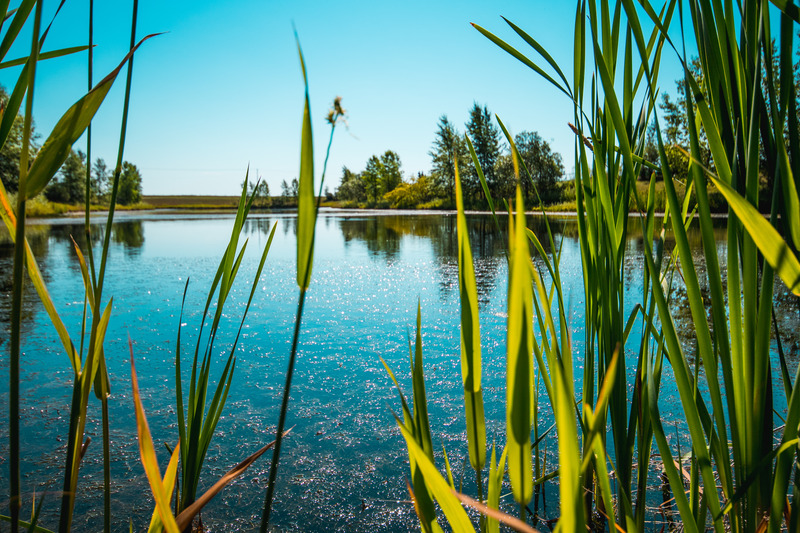 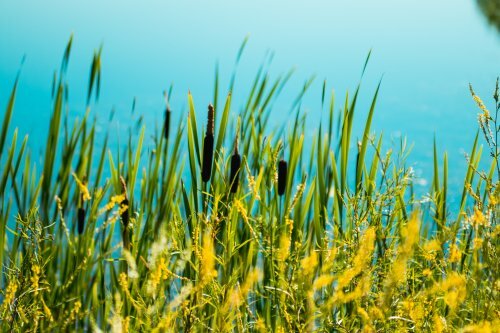 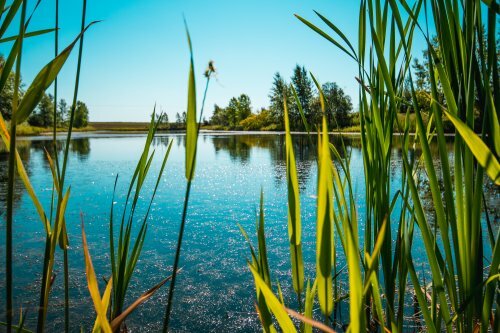 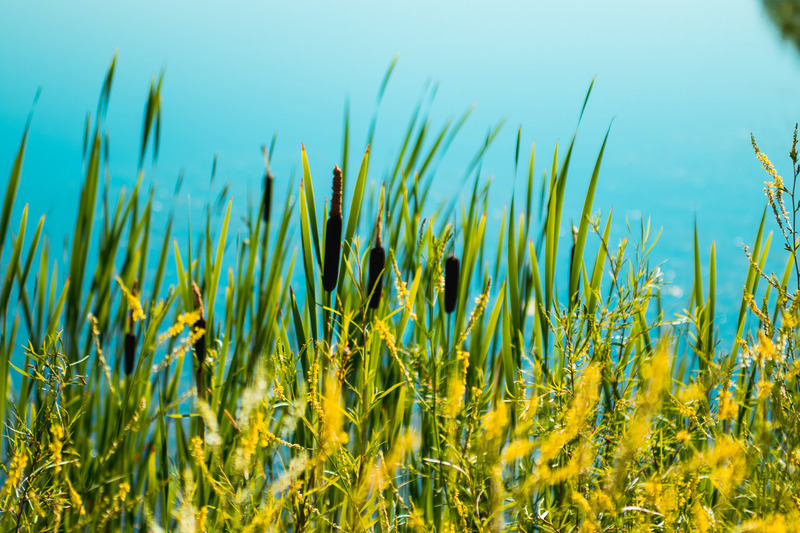 Home sites on the west side back of Ranchers Meadow back onto the natural wetland reserve Beatrice Wyndham Park and offer big sky and select mountain views. 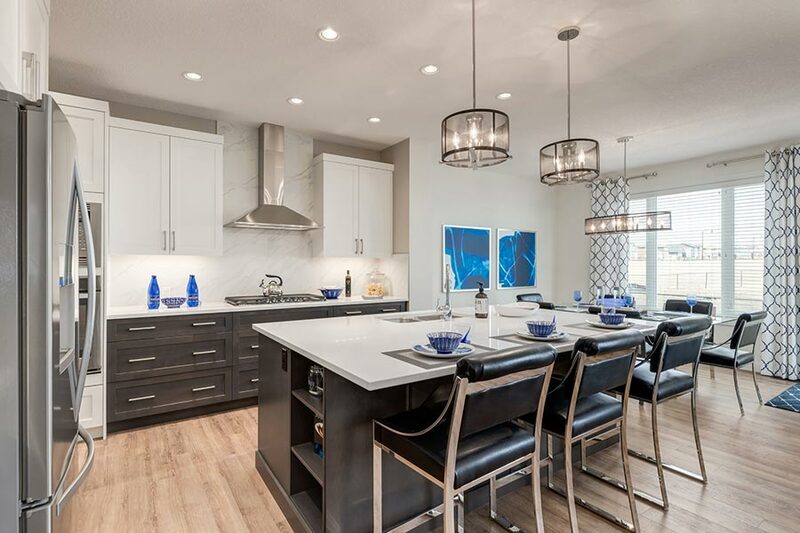 The east side offers a different flavor with homes that back onto the recreational air strip. 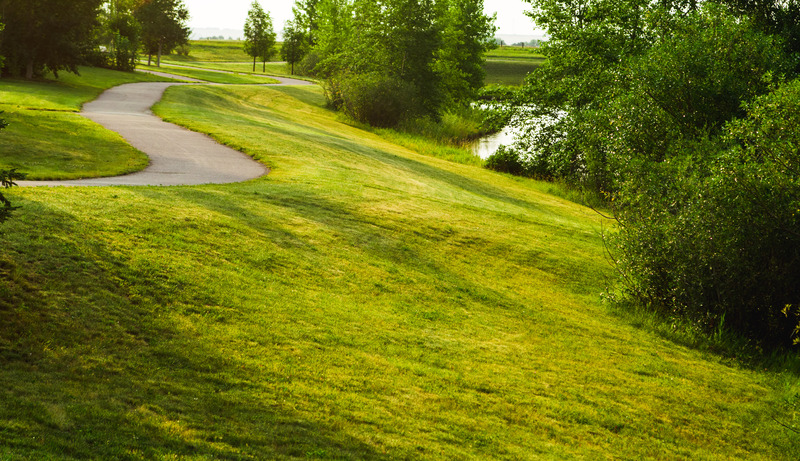 The Meadows has ample green space and a path network into the Town of Okotoks overall pathway system. 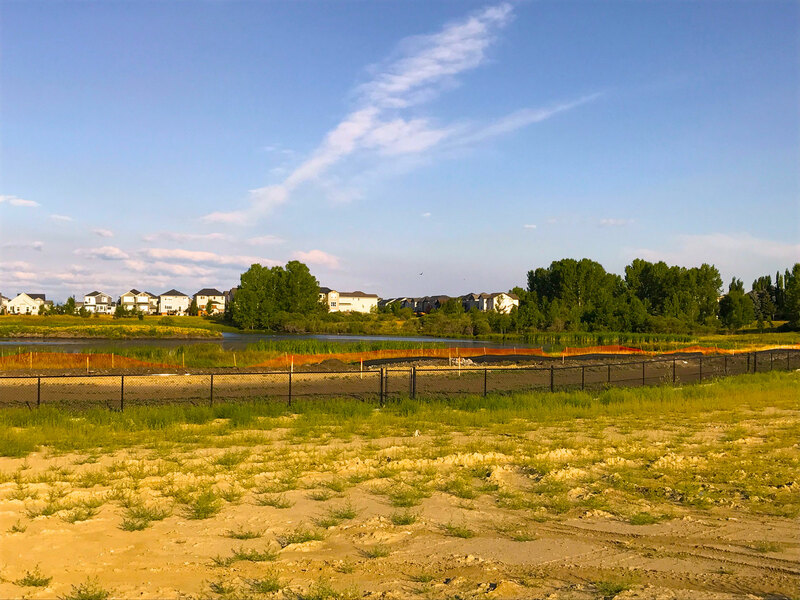 At the entry to the community, we will introduce Okotoks newest School, Ecole Beausoleil a full French language academy slated to open Fall 2018. 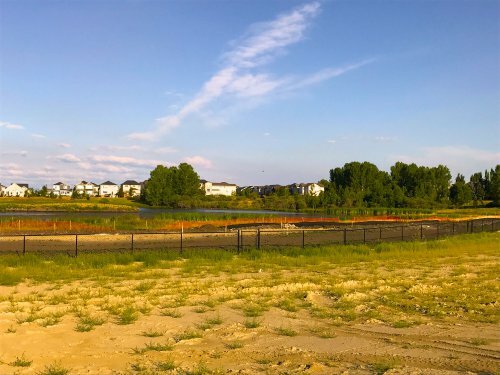 Active families will enjoy the close proximity to our baseball diamond and soccer fields. 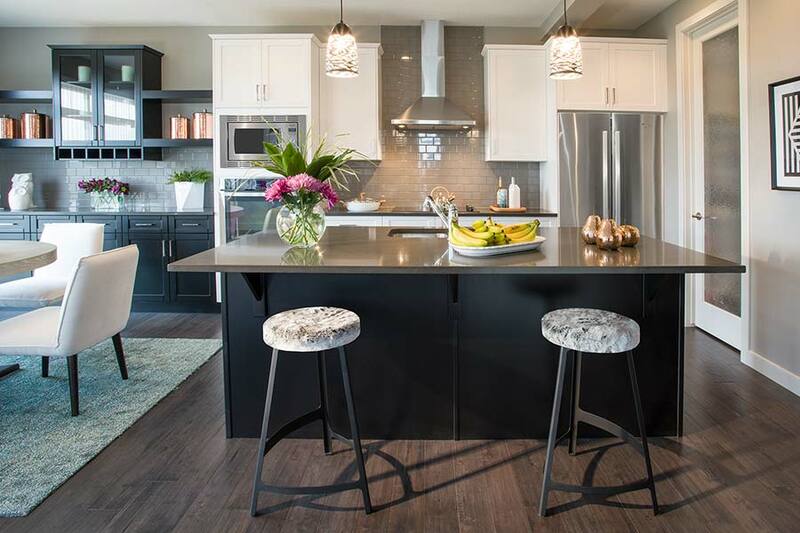 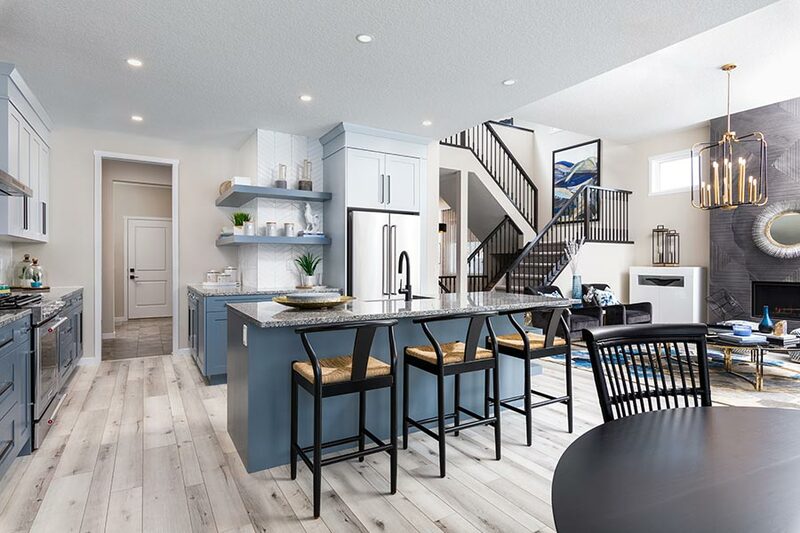 Builders Baywest Homes, Broadview Homes, Douglas Homes and Sterling Homes can offer you select sites with your opportunity to build a home designed for your family’s needs. 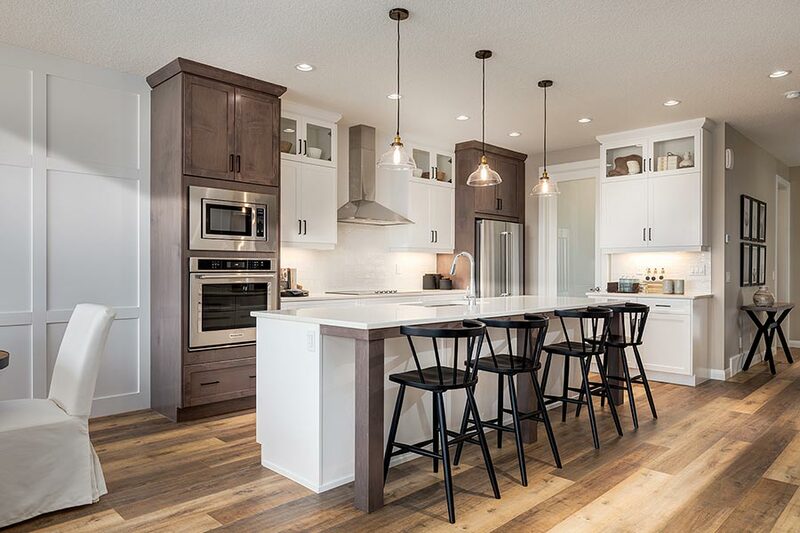 Home sites are configured with level lots, sunshine basements and back to front style- with opportunity for larger pie and cul de sac lots.